Wifi, fridge, Satellite TV, Electronic safe, A/C, attached baths, Coffee/Tea maker in all rooms, Telephone. 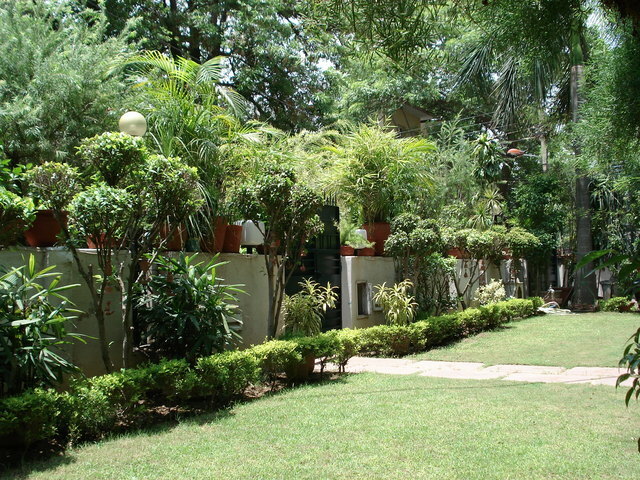 What to see & do : Being in the South Delhi Area we are centally located. 2 minutes walk from the Metro. Close proximity to Qutub Minar, Hauz Khas Village, Humayun's Tomb, Delhi Haat (Craft's Bazaar), Deer Park. Metro/Cab/Auto available for Red Fort, Jama Masjid Mosque, Akshardham Temple, Shop at Fab India, Good Earth, Chandni Chowk for Gems & Jewellery and lots more.